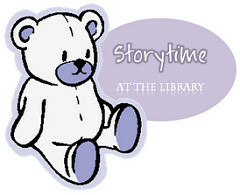 Enjoy books, songs, fingerplays and puppets with your child. Take home a new parent pointer card each week to collect the whole set. This is a 30 minute program appropriate for ages 18-36 months.